This Women Lit event is a chance to experience Cusk in a small, intimate theater setting, nestled in an art gallery. She’ll be interviewed by Brooke Warner, publisher at She Writes Press and former executive editor at Seal Press, a leading feminist publishing house. The beautiful, newly designed editions of all three novels will be on sale. Cusk will sign books after the talk. As with all Women Lit events, we expect this one to sell out — and it’s a more intimate venue than some of our previous talks, so seats are very limited. Women Lit members at the “Integrity” level and higher receive confirmed complimentary tickets (to this and all other Women Lit public events) as well as invitations to pre-event receptions. For this event, the reception will be a High Tea with Rachel Cusk and fellow members before the event, in a gallery adjacent to the auditorium. We welcome new members! Please join by March 30 to ensure your spot. 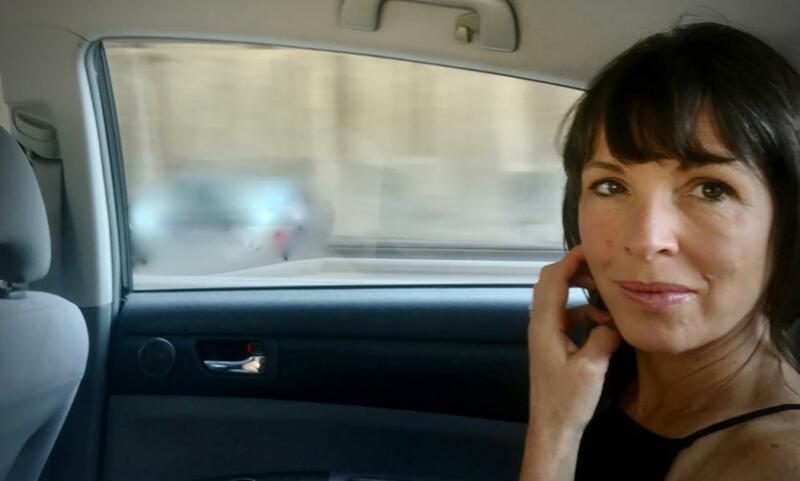 Brooke Warner’s conversation with Rachel Cusk will appear later on Inflection Point with Lauren Schiller from KALW 91.7FM and PRX (click here to subscribe to the podcast).